Are you looking for a magnetic drill to get into ultra tight spots? 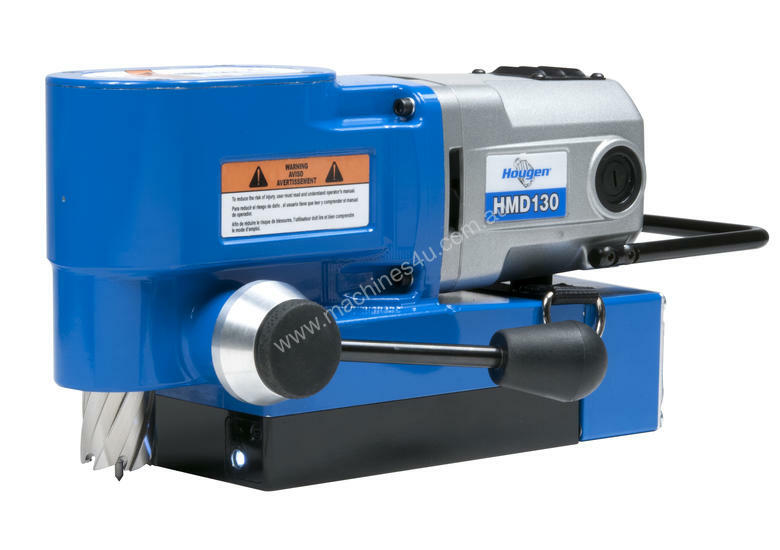 The Hougen HMD130 is the machine for you! At only 170mm high, this unit can drill 27mm holes up to 19mm deep in the most difficult positions imaginable. The unit weighs in at only 9.7Kg making it ultra portable for any application, be it under a trailer or on the side of a bridge. - Lightweight at only 10.8kg! Contact us today for further information and pricing.